Hey out there. I bought a crashed RS6 and it needed a radiator. I bought one but it isn't an exact fit ($165). I eventually found an OEM but its around $1000. Here's the issue: there's a coolant hose that connects to an aluminum 'tube' on the lower side of the radiator, driver's side. The cheaper radiator does not have this 'tube'. There is nowhere to attach the coolant hose. Instead of buying a $1000 radiator, can't I 'tee' off from a different coolant line and connect to it. I've attached some pictures. I don't know what the plastic piece is from which the coolant line attaches. 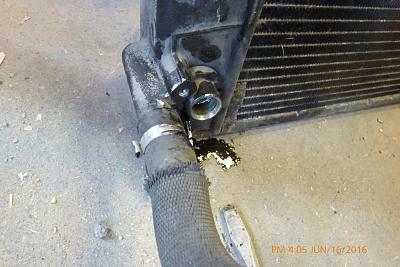 Its NOT the coolant overflow tank. 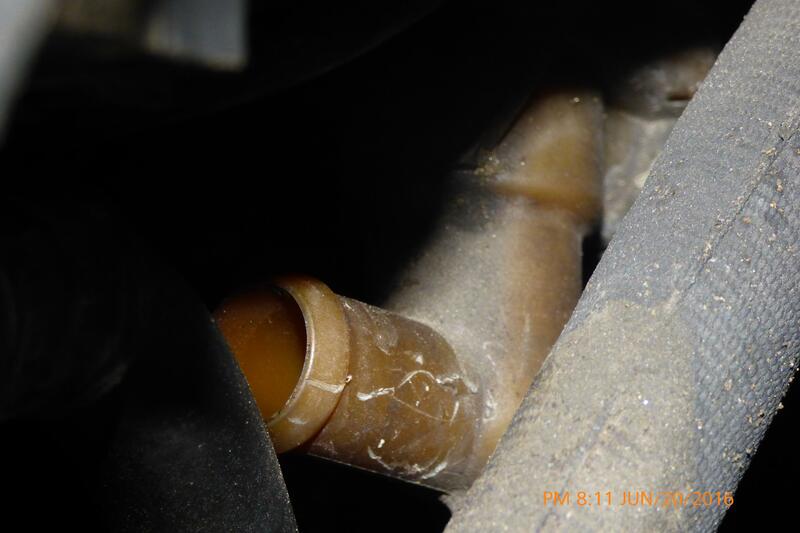 The plastic hose fitting is a thermostatic coolant valve. It goes to the radiator and engine. 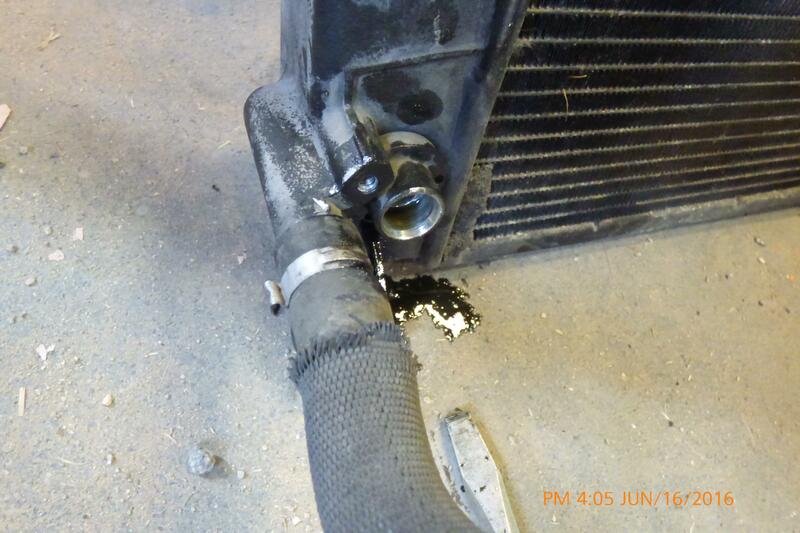 I believe the coolant is contained in the ATF cooler (radiator) with flowed controlled by the valve when needed. The open port shown goes to the transmission, there is an upper port not shown. The front mount oil cooler also cools ATF and engine oil. The concern in changing anything could lead to the transmission overheating. Quickly. With that said, it just may be a ATF pre-heat function. I'd have to dig into my tech files and look at my RS6 closer. What kind of radiator fluid does a 2003 audi a4 take ?